I wanted to welcome you to this video on the 5 Stretches that are injuring your back and what to do instead. The #1 worst stretch for your back is the Double Knees to Chest. 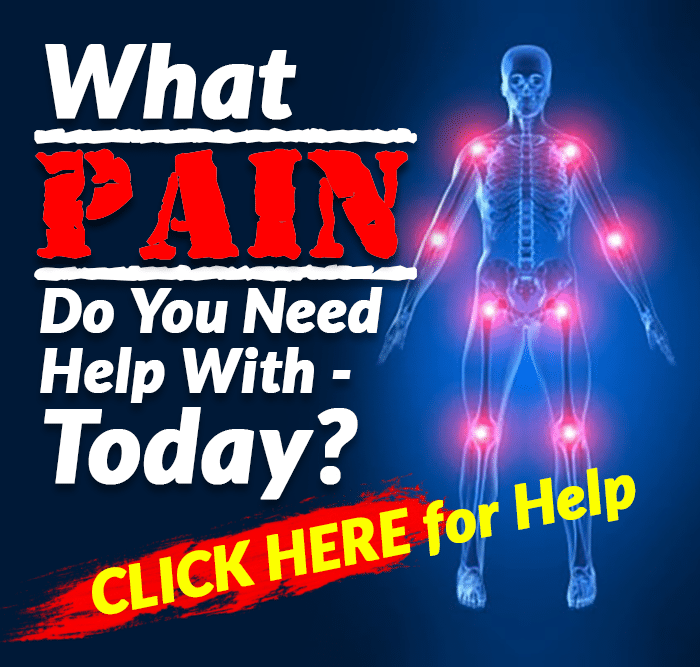 You oftentimes see this and a lot of times it is given to people with back pain. What people do is they bring their knees towards their chest and they really pull with their hands. Plus they might be bringing their heads up off the floor. With this one what it ends up doing is it puts a high load and stress on the low back because what ends up happening is your back flattens out and whenever you flatten the back or bend that back forward it puts a high load on that back, and it increases the risk of injury in that back and also increases the risk of re-injury so you may want to avoid that. What we can do instead of the Double Knees to Chest exercise is we can do the Cat and Dog Stretch. How you do it is you go into a 4 point position and you drop your head and round out your back like an angry cat. Focus on rounding up through that mid back. Then in a slow and controlled manner, lift your head up and drop your stomach. Remember to keep your arms straight. With this cat and dog stretch what you are doing is we are working on improving that mobility and movement throughout the whole spine. When it comes to low back there are specific movements that we need to improve. One movement we need to improve on is the mobility of that back especially the mid back. A lot of times in that mid back people end up being really stiff and they need to improve that movement in order to decrease the stress in the back. You would do this for 1 set of 5 repetition and then you can progress to 10. 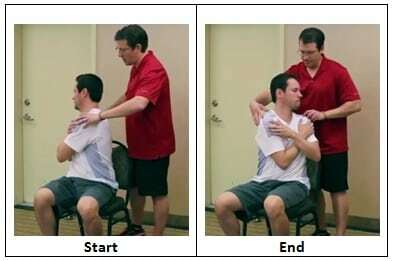 Now the #2 worst stretch for your back that people oftentimes will do is Single Knee to Chest. With this exercise, you bring one knee to the chest and pull it tight to the chest. Some people might even bring their heads up and they hold the stretch for 20 to 30 or even 60 seconds. Once again this is a bad exercise. It puts less stress on the back compared to Double Knees to Chest but it still ends up putting a high load of stress on the back, increasing the risk of injury and increasing the risk of irritation. What I will recommend to do other than this exercise would be the one that we did before which is the cat and dog stretch. A few experts have said that the cat and dog stretch is like one of the best exercises that you can do for your back. 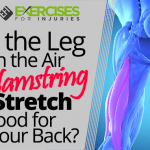 Now let me go to the #3 worst stretch for your back, the Toe Touching Hamstring Stretch. You start in a standing position and try to touch your toes. Looking for a stretch in the hamstrings. Once again we are rounding out through that back which puts a lot of load on that spine. This all leads to putting a high load on the back and lots of stress on the back and increasing the risk of back injury, back pain or a re-injury to the back. If you are going to target the hamstring stretch what I like to do instead is a Dead Lift Hamstring Stretch. In doing this you will spread your legs hip width apart and knees are bent and as I reach down to my toes. I go to a point where I feel a light stretch in the hamstrings and then come back to straight. If you don’t feel it with your knees bent you can have the knees straighter. Do this with one set of 2 to 3 repetitions with a hold for 20 to 30 seconds. The next one which is the #4 worst stretch for your back is putting the feet together and dropping the knees to one side (Knees Side-to-Side stretch). 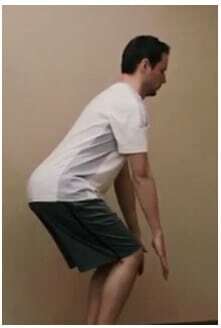 This ends up putting a lot of torque and twist in that low back, and this might feel good but it is putting a lot of bad stress on the back and it increases the risk of injury, pain and re-injury of the back so you want to avoid doing this. What I recommend for people to do is Knees Rocking Side to Side. Staying in the same position and you just rock the knees side to side. You might go to a 10 to 20 degrees to one side and 10 to 20 degrees to the other side. I will just end up doing the rocking movement and what I am looking at is one set of 5 repetitions each side and I can progress to 10 repetitions. Now to the #5 worst stretch for your back, the Pulling the Knee Across. You will see it as a progression of the one before where one leg is straightened up and bringing the other knee as far as they can. If you have ever been into a chiropractor you know that they end up putting you into this position in order to realign your spine. For them they are experts and they know what they are doing when they have you in this position, but for you and I who don’t know, if we do this stretch, we put our spine at risk of damage. What I would end up doing is I will eliminate that one. It is the exercise that I used to give 10 years ago when I was newish out of school, now it is absolutely an exercise that I don’t do. I cringe when I see it in the gym and I highly encourage people not to do it. The alternative that I end up doing is I will end up getting them into a sitting exercise and this one is called Sitting and Rotating. You move your back away from the back of the chair, cross your arms like a genie and he will rotate to one side and then to the other. We will do this with one set of 5 repetitions on each side. So there you go, that ends up being the 5 Stretches that are injuring your back and what to do instead. I challenge you for the next week to give those alternate exercises a go and see how your back ends up feeling. 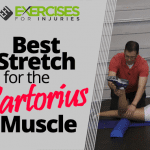 What is the Best Stretch to do in the Morning?